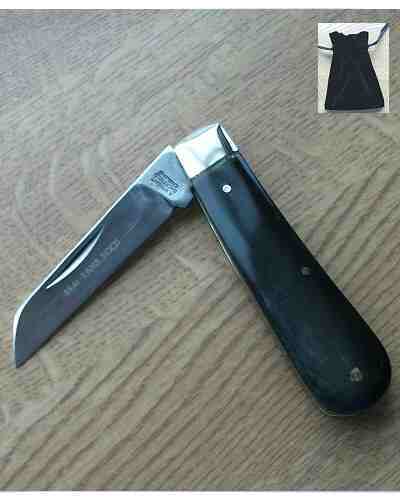 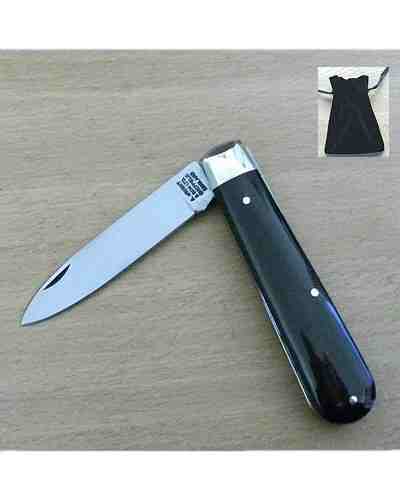 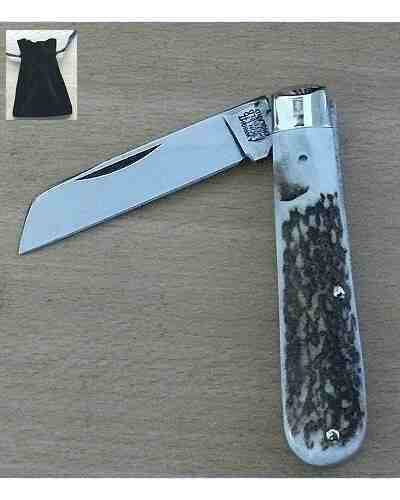 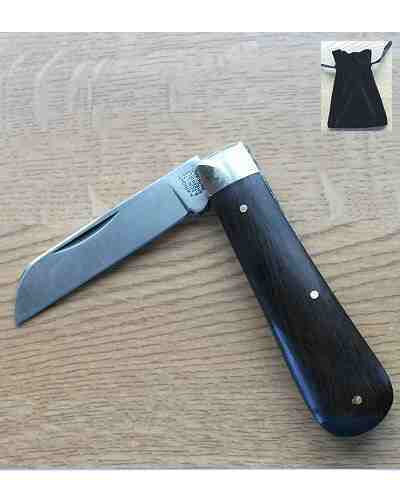 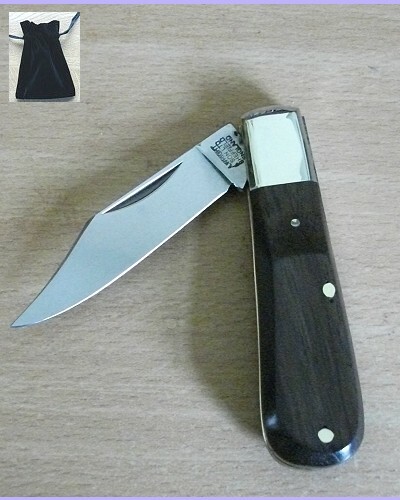 Lambfoot Blade Pocket Knife Rosewood Handle - supplied with Velvet Gift/Carrying Pouch. 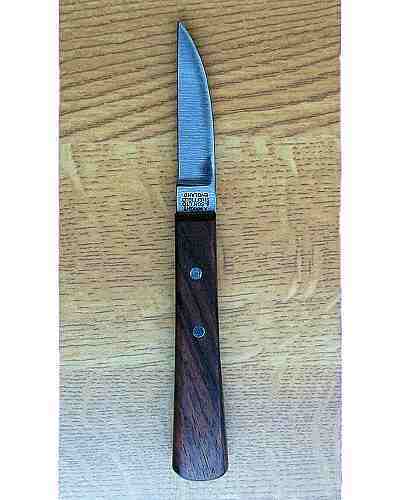 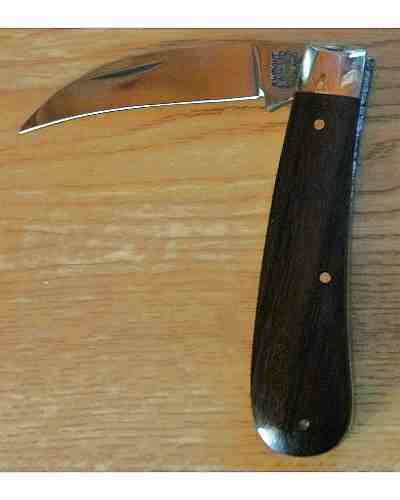 A very traditional style knife - brass linings and nickle bolsters - 71mm blade. 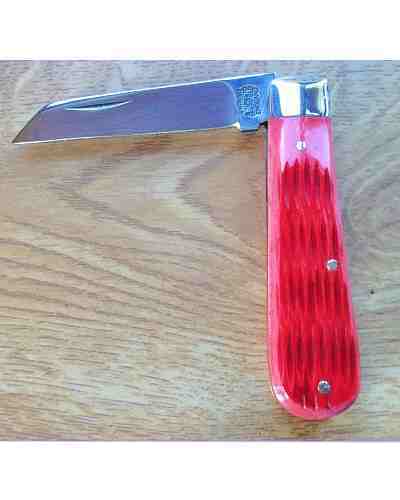 Also available as a Left Handed knife. 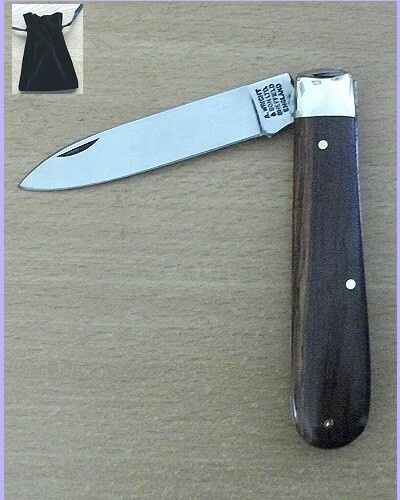 Please state prefeence in the Comments Box.